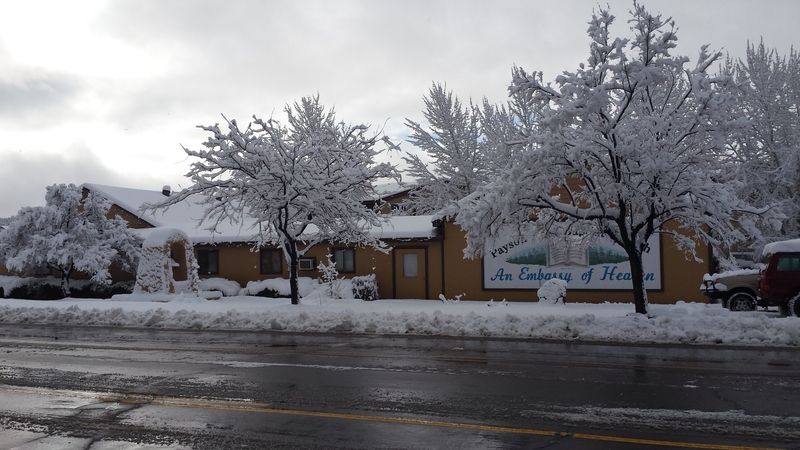 Payson First Baptist is an independent, King James bible-believing, Baptist church. Just like the Bible teaches, we believe that Jesus Christ should be the absolute head (He shares this position with no one.) of his church, (Col 1:18) and that the preserved, inspired Word of God (KJV) is our final authority in all matters of faith and practice. Things are much simpler here at Payson First Baptist, because we believe that the church is not a business or just an organization. It is a living organism, a body, that functions properly through obedience to God’s word. Simply put, the church is not a business, nor should it ever act like one. This obedience to, and love for God and his Word compels us to worship God in an old-fashioned way. (Jer 6:16) We are not living in the past. We are honoring this country’s heritage, enjoying today, and focusing on the future. We believe that "psalms, hymns, and spiritual songs," sung in the traditional fashion, is an important part of our worship. But, building strong families with a foundation in the Old Book is the most essential need in these modern times. We are not a business and therefore do not post our service times as a business does. Please call for service times.